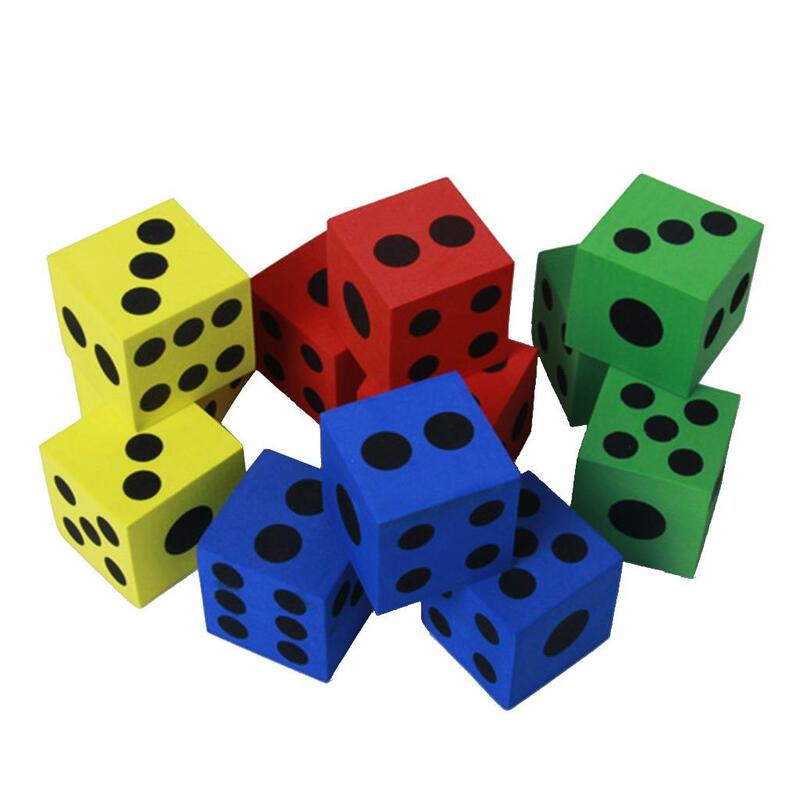 This set of 12pcs foam dices with different bright colors is great. 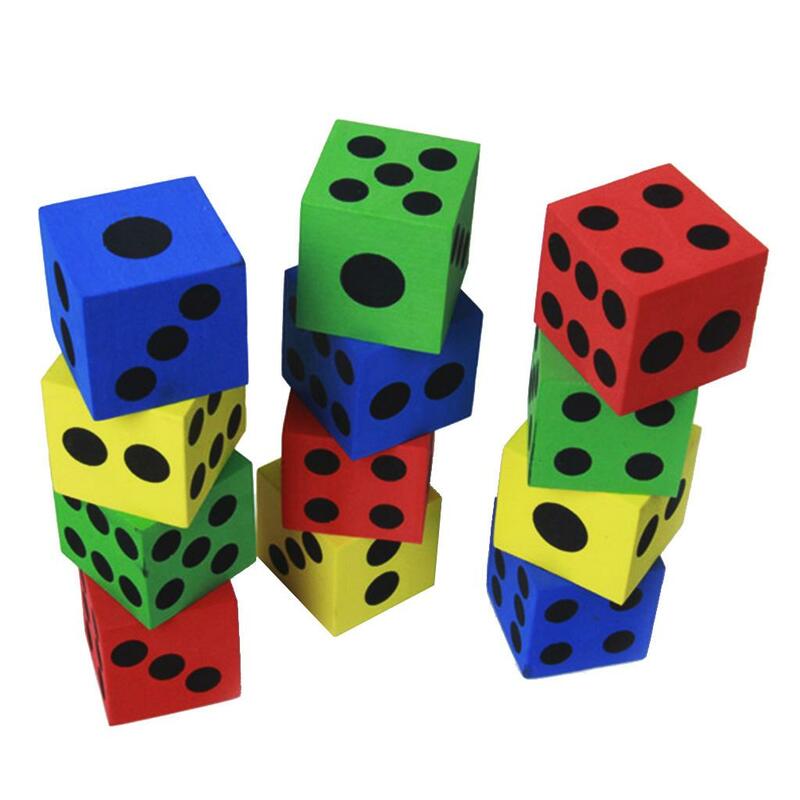 It is really perfect for toddlers to play. 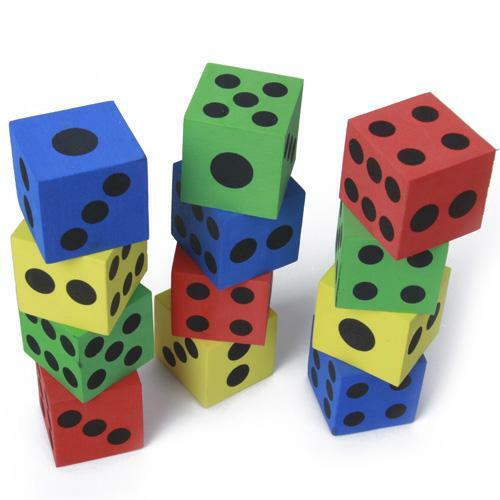 I purchase this item for my preschool little girl. 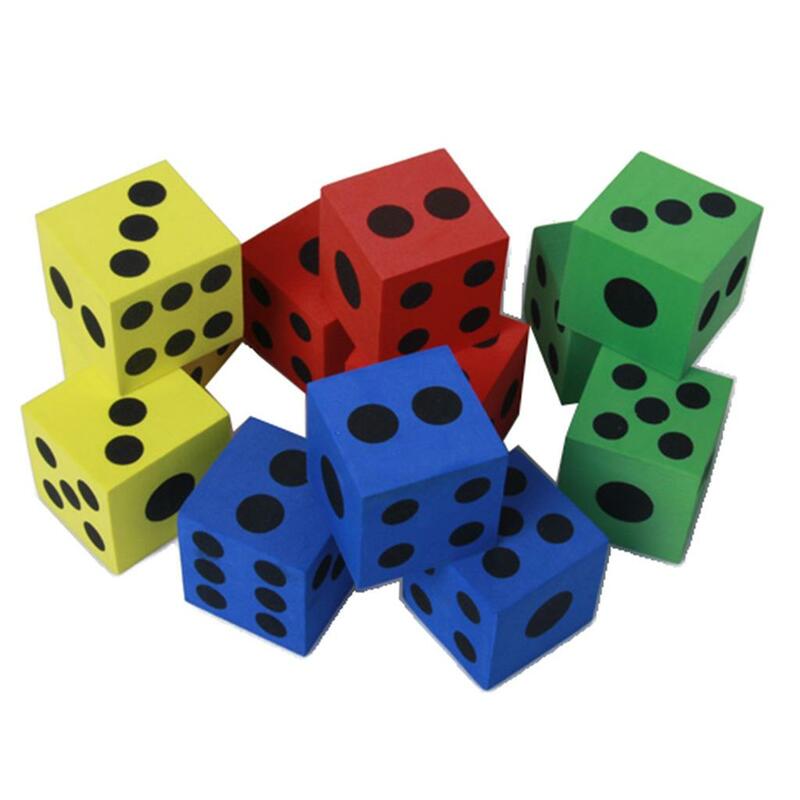 She likes these dices very much and often plays with other children. 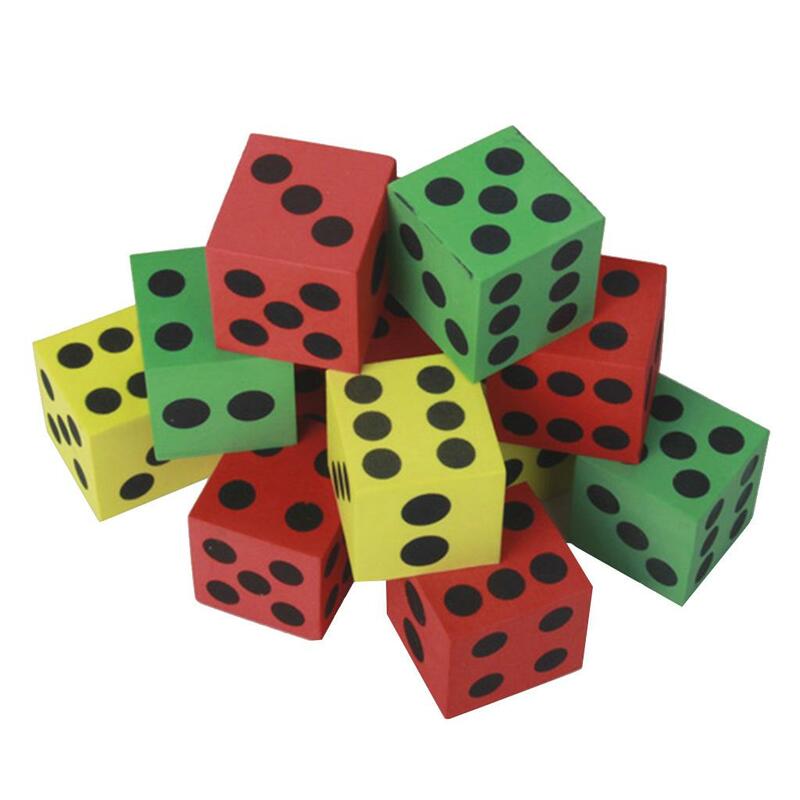 They used these dices for building block, or pile them up. 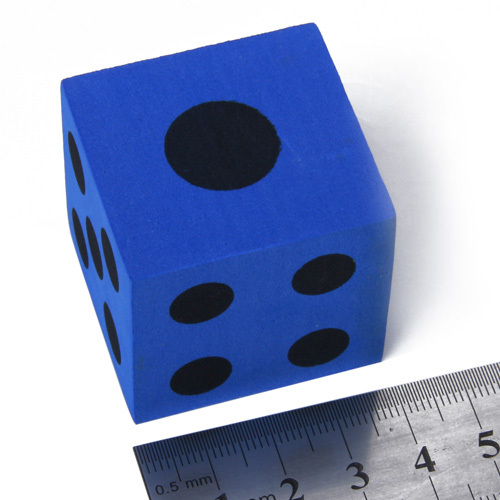 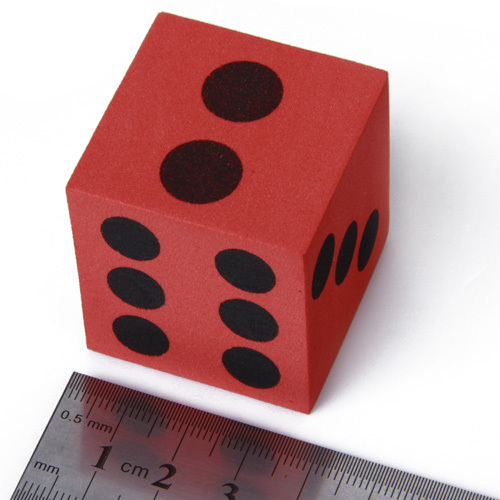 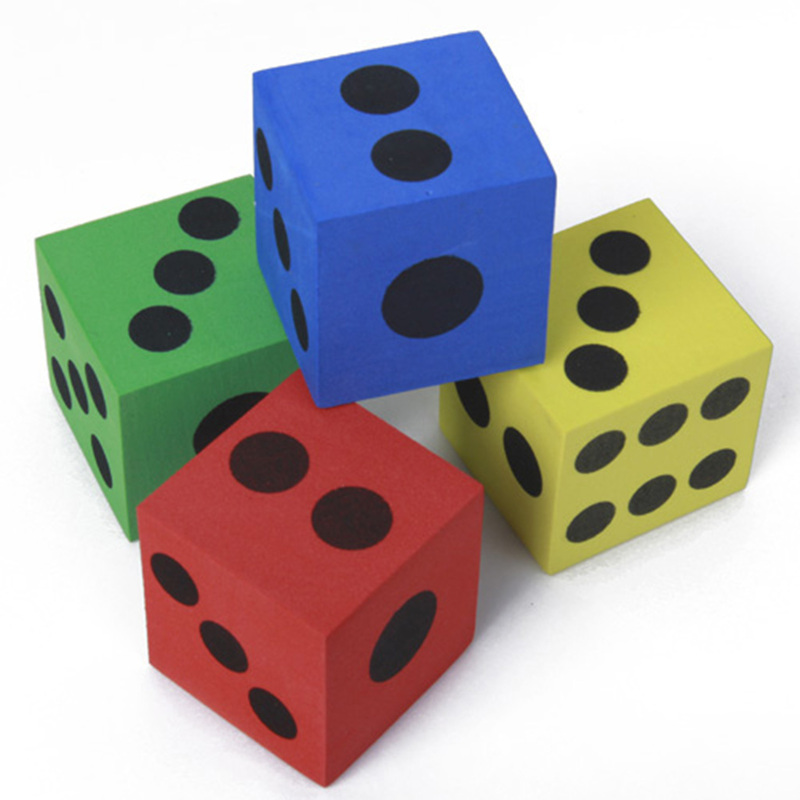 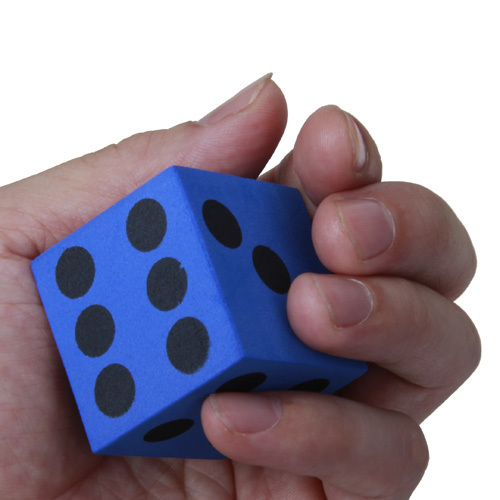 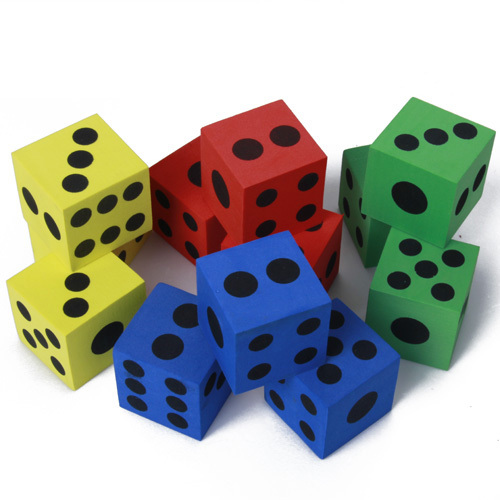 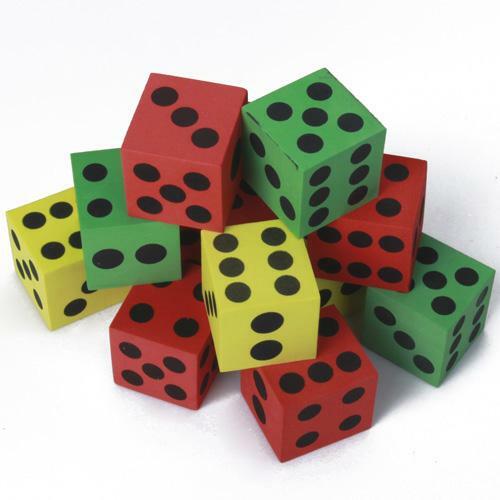 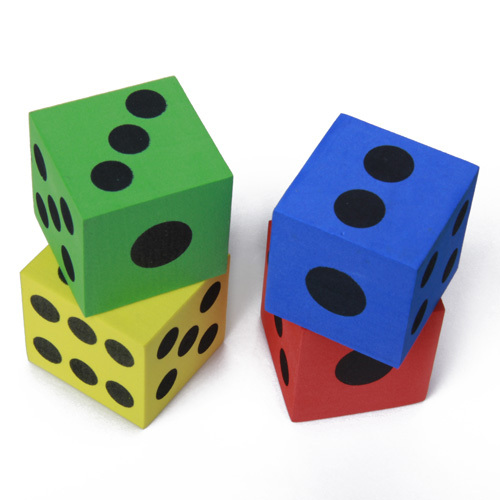 Besides, the dices are made from foam, very lightweight and easy to carry out for outdoor activities.